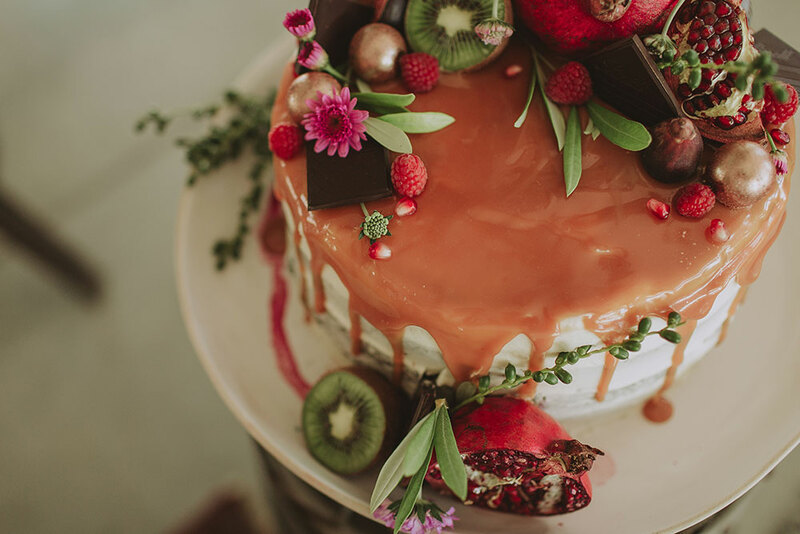 We know and understand how to celebrate true love and the beginnings of a new and exciting journey – as partners. 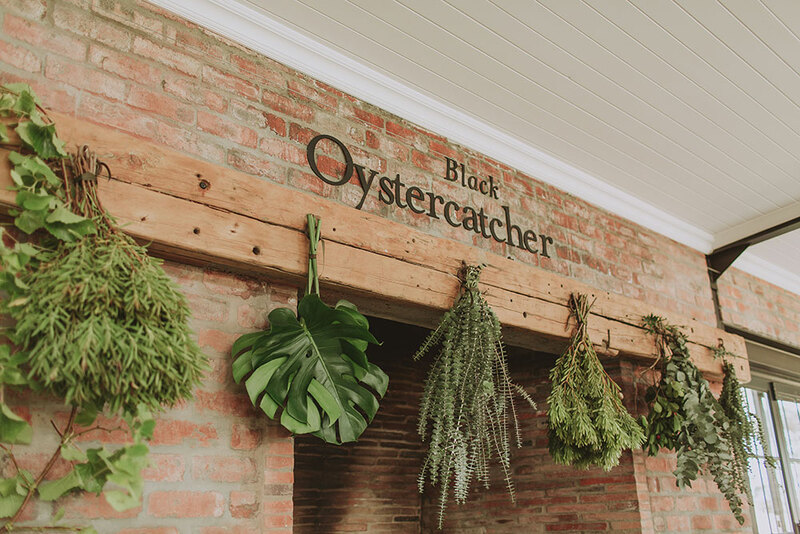 Like our Black Oystercatcher birds who pair for life, we also believe in partnership, cooperation and trust. 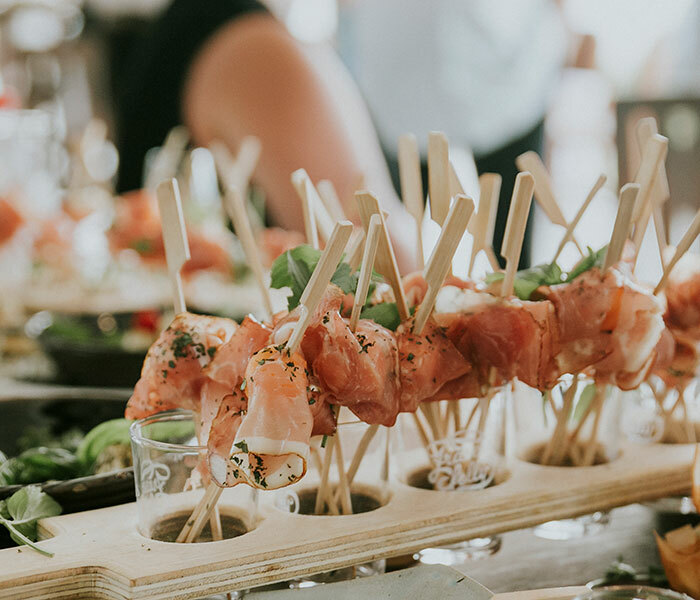 So together we’ll create a truly unforgettable wedding day for you. 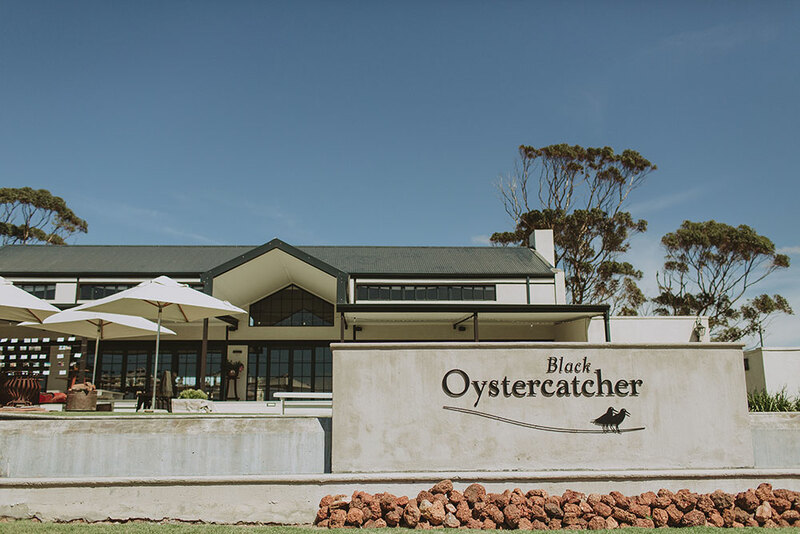 What can you expect from the Black Oystercatcher? 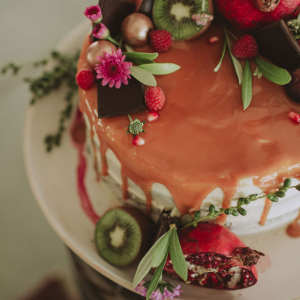 Weddings that are unique, intimate and stress-free. 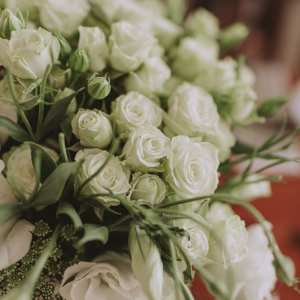 Quite simply, in the Human-family tradition, it’s a day to always remember, appreciating wonderful friends, close family and, of course, future partners. Chairs and Tables (Wooden Rectangular tables and quality white plastic Anchona Chairs. 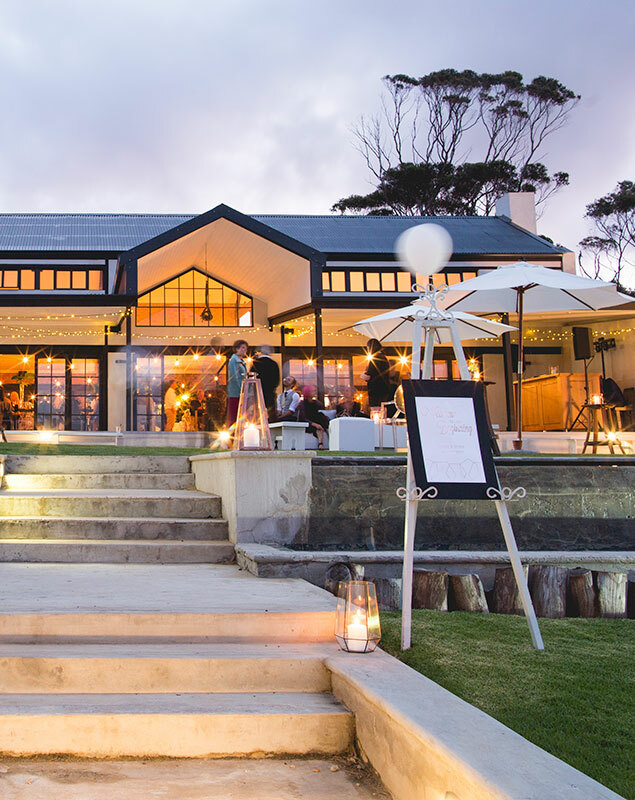 Interested in tying the knot at our venue? 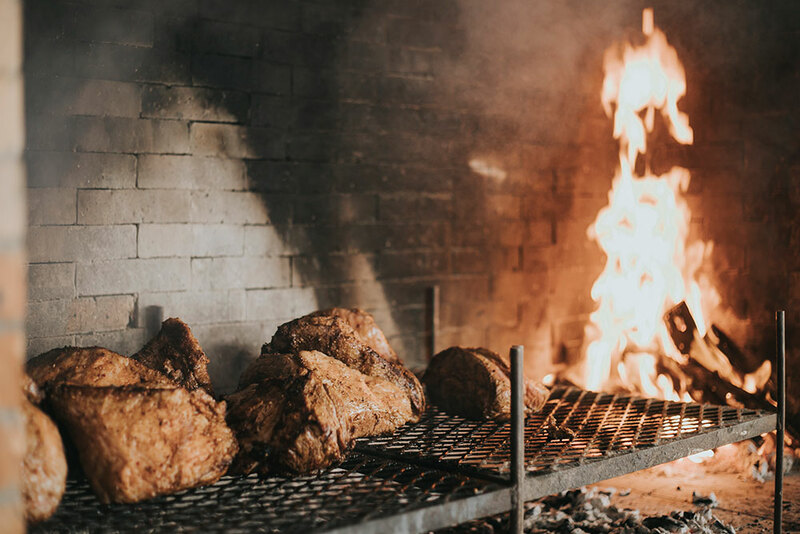 We added a new venue to our centuries-old farmstead in 2016. 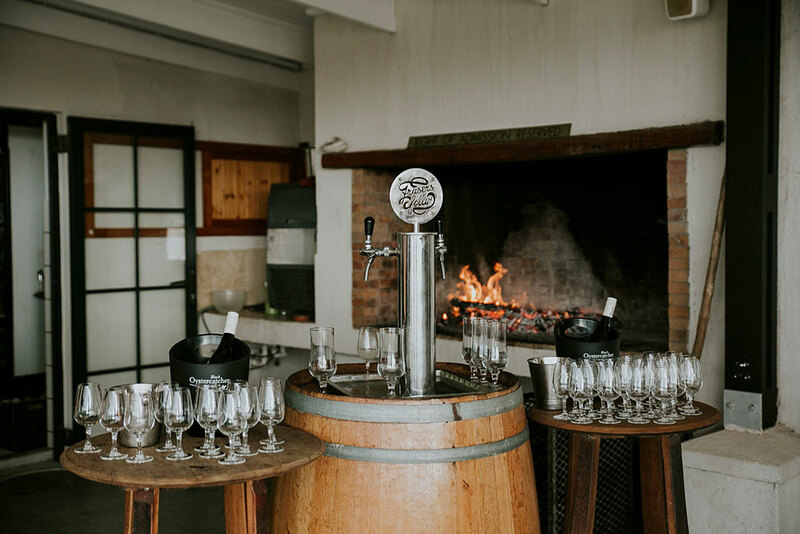 It’s a venue that merges perfectly with the rich Overberg country: glass doors and windows all around, connecting you to nature. Exposed brick walls, wooden beams, and a large veranda leading out to the infinity pool. And beyond that, the stretching Agulhas Plain countryside. 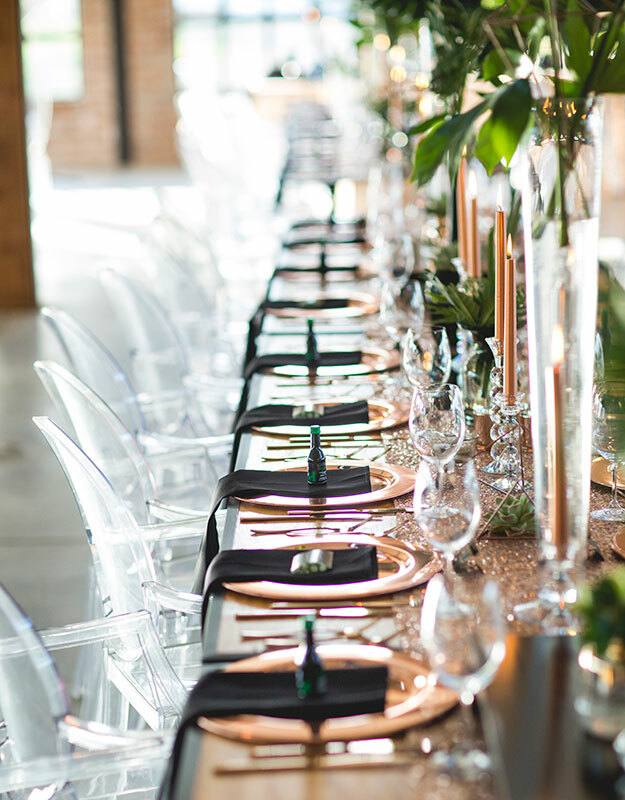 Perhaps showcasing botanical brilliance – uniting the venue and greenery around you. Or rather capturing country chic – elegant and simple. Or perhaps highlighting the golden moment that day transforms into night. 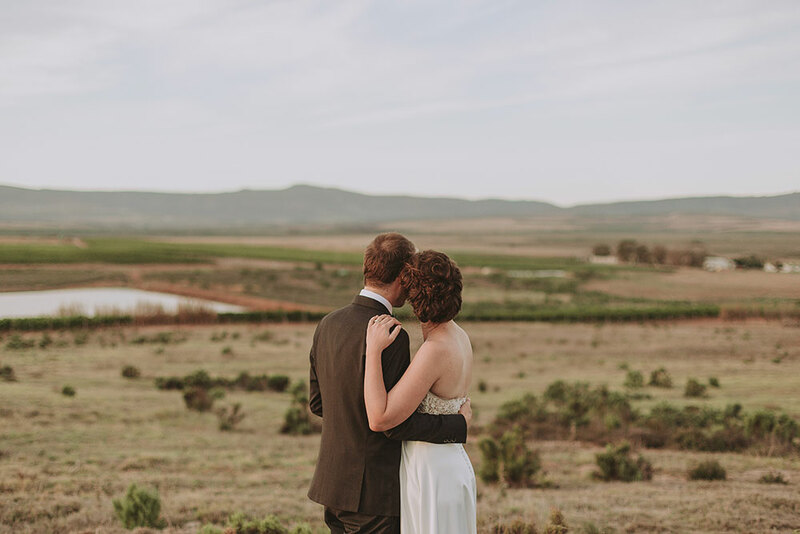 This Bredasdorp wedding venue provides versatility – bringing your imagination to life, with any guidance you may need from our side. 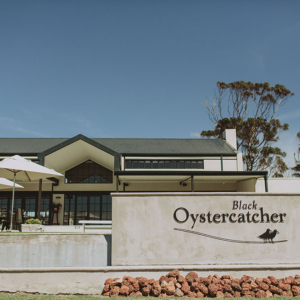 The Black Oystercatcher venue can accommodate more than 200 people (although we can maintain our intimate setting for smaller groups). 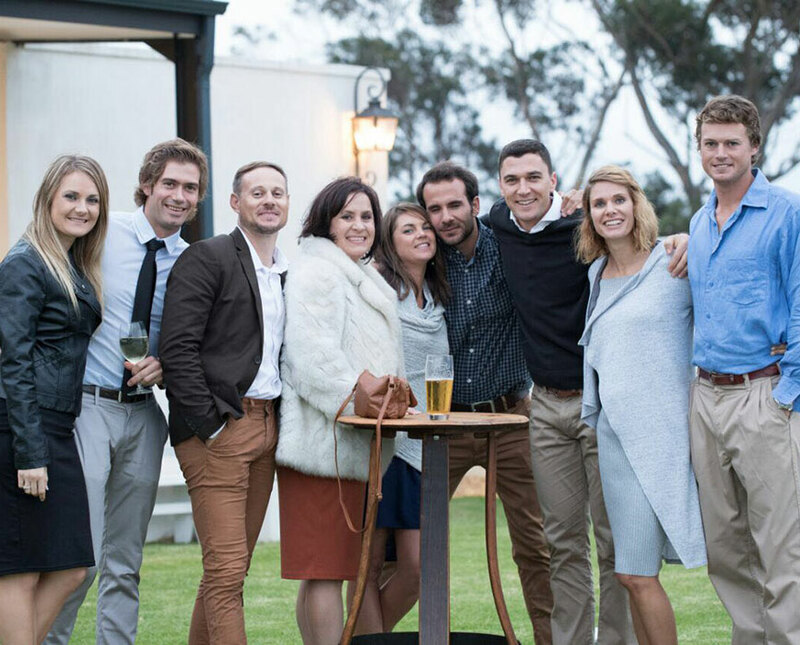 With our large bedouin tent, the poolside venue can host up to 400 people at a wedding reception. 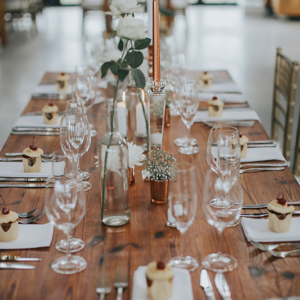 And don’t worry – the décor is arranged to ensure a dance floor, based on your needs. 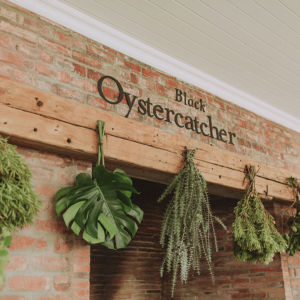 Our motto at the Black Oystercatcher is to live by the season. And the same goes for the fresh ingredients we use to craft our quality meals. 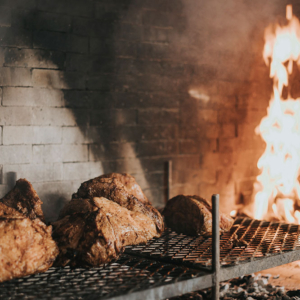 We have a host of delicious options for you – and love to get your input and ideas, to together create an unforgettable meal. 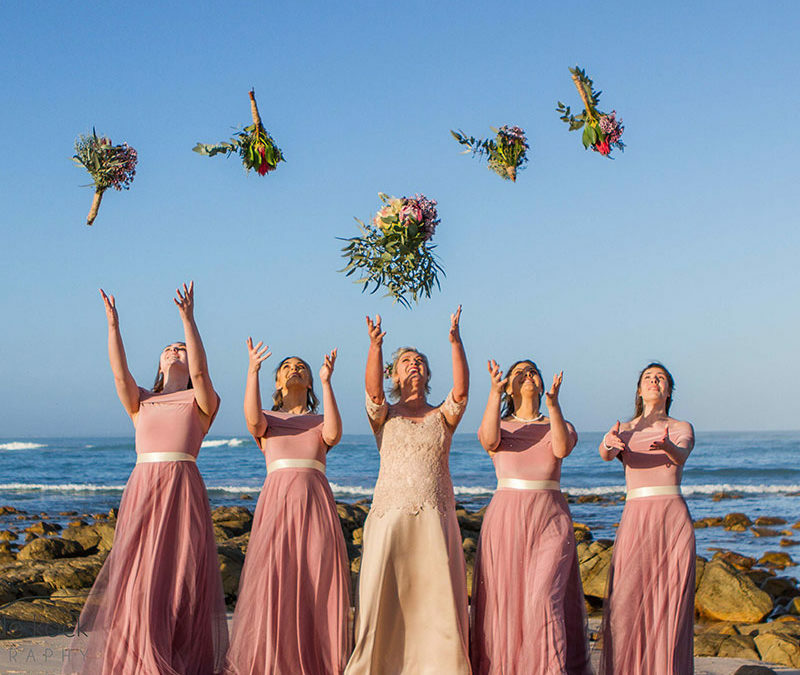 And don’t forget our unique landscape: it makes for spectacular wedding photos. 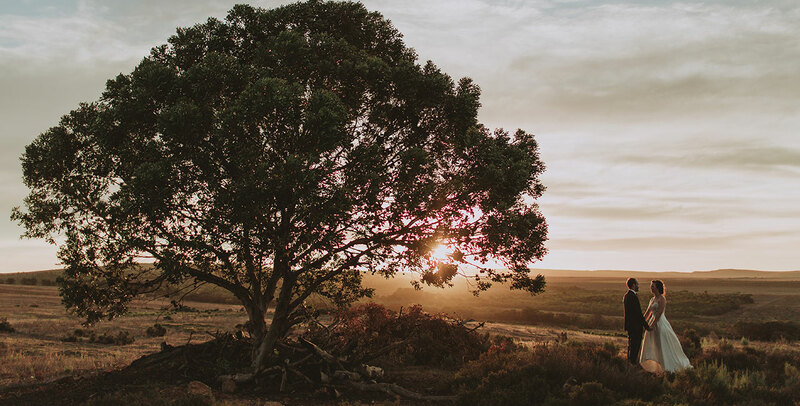 The Overberg country is always changing. As one season merges into the next, so the colours transform the world around us. 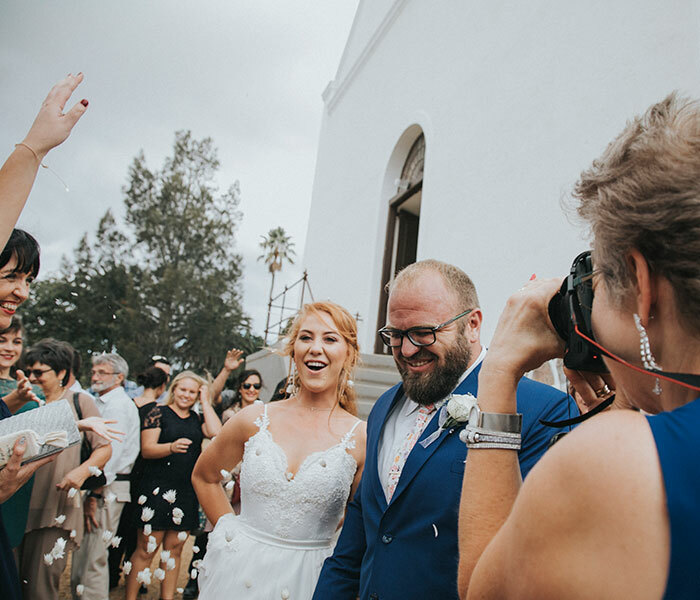 Have your wedding photos taken in the culturally-rich Elim, among the Black Oystercatcher’s vineyards or cellar, or at the Black Oystercatcher’s stone houses that date back to the 1700s. 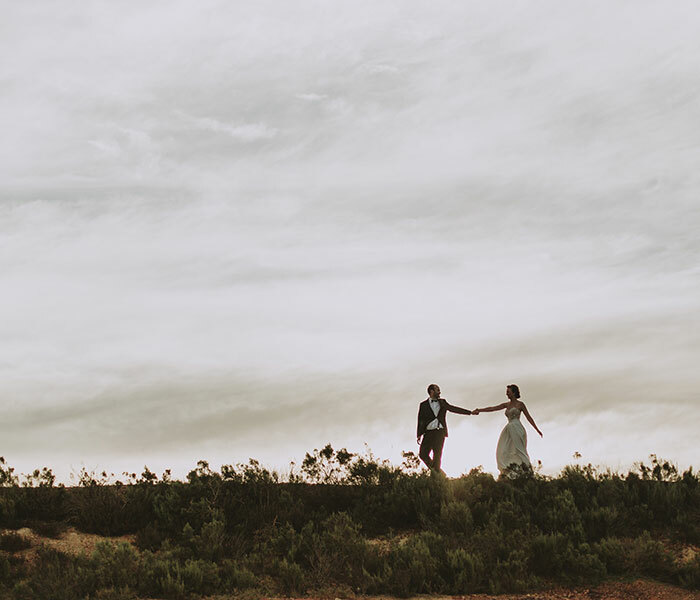 Or travel into our natural area: have your wedding pictures taken at a pristine and untouched lake called Waagschaalvlei, or in the intense colours of our agricultural lands, with unending fields of golden canola or green grains, to dramatic blue skies and beautiful sunsets over the Agulhas Plain. 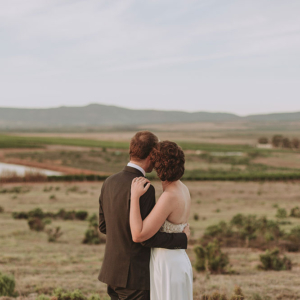 We have accommodation available on the farm (4 self-catering cottages) – ideal for the wedding couple and family. 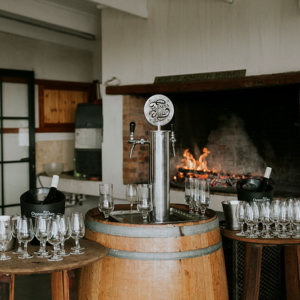 Accommodation is also available on neighbouring farms, or in the nearby towns of Elim, Bredasdorp, Struisbaai, Agulhas and Gansbaai. Check in with us for ideas for guest accommodation; and we can help arrange transport to the venue. 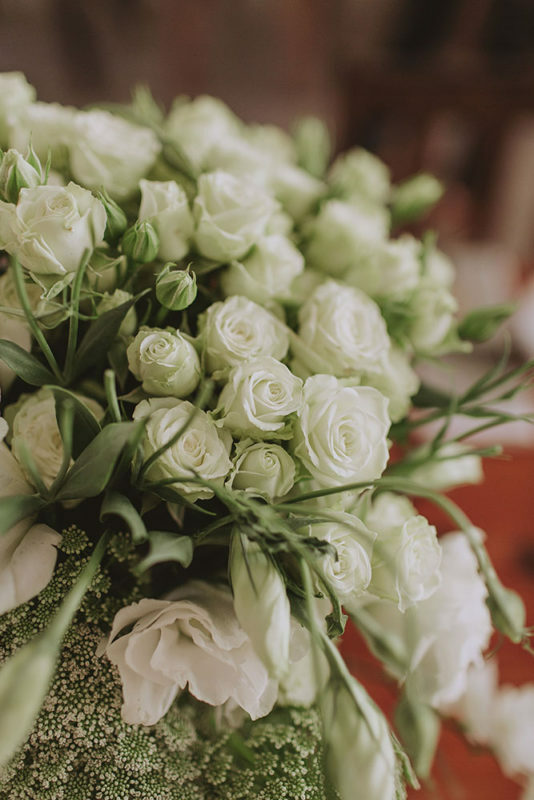 Our friendly staff will assist in your planning, to ensure your wedding day is exactly what you dreamed of. And we will take care of all the proceedings at the reception. 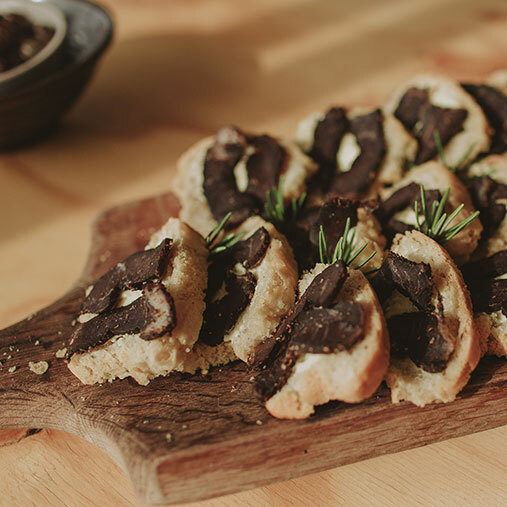 We give special attention to detail and no aspect is overlooked. 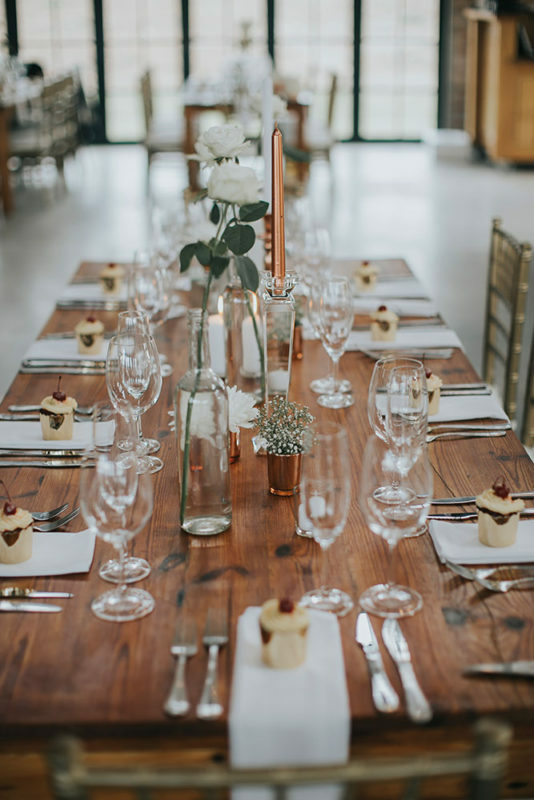 This was a family affair, décor was done by the bride’s and groom’s families and friends in a rustic and comfortable manner. 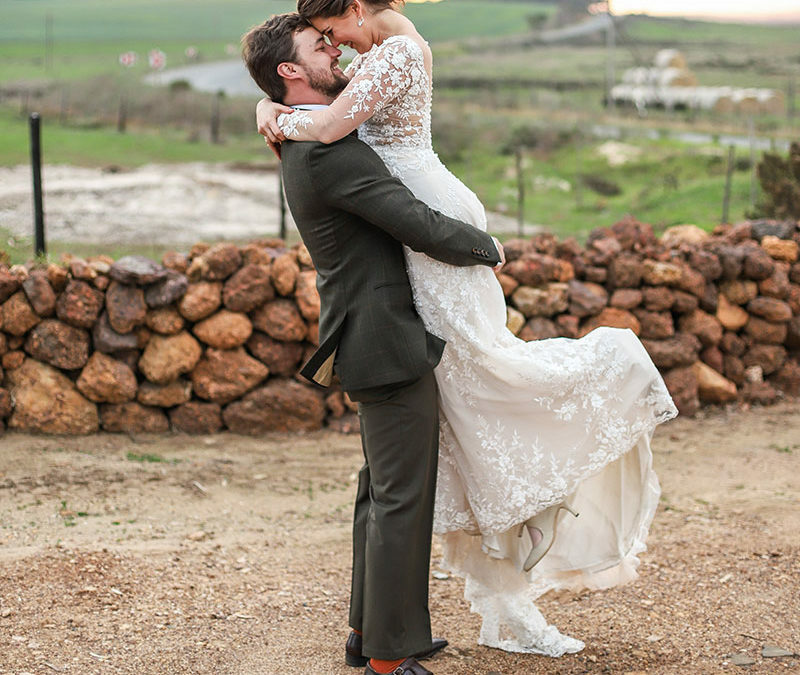 Their positive and warm energy paired perfectly in a classic Overberg country style wedding. 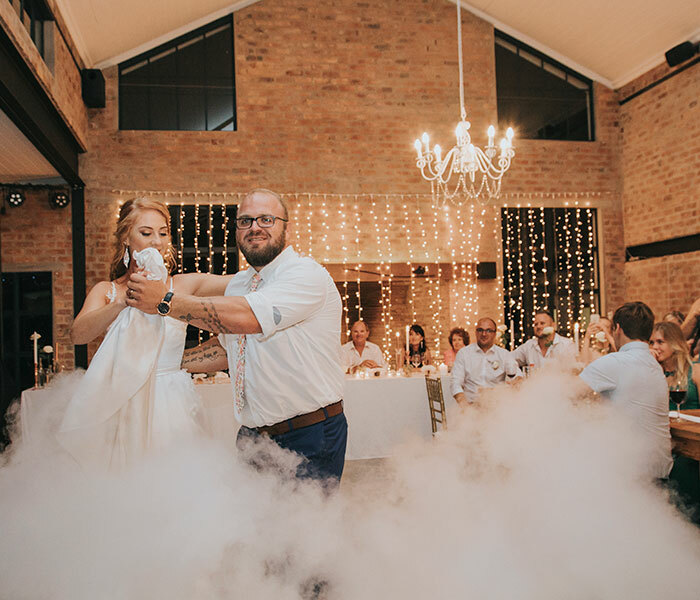 View their wedding gallery here.